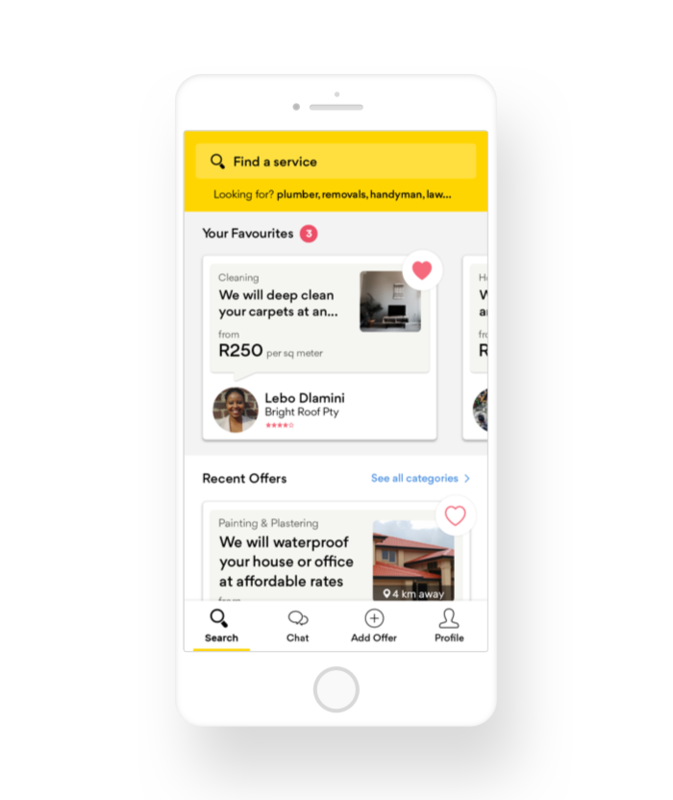 The Yellow Pages AppFind trusted local businesses. Chat to them in the app. 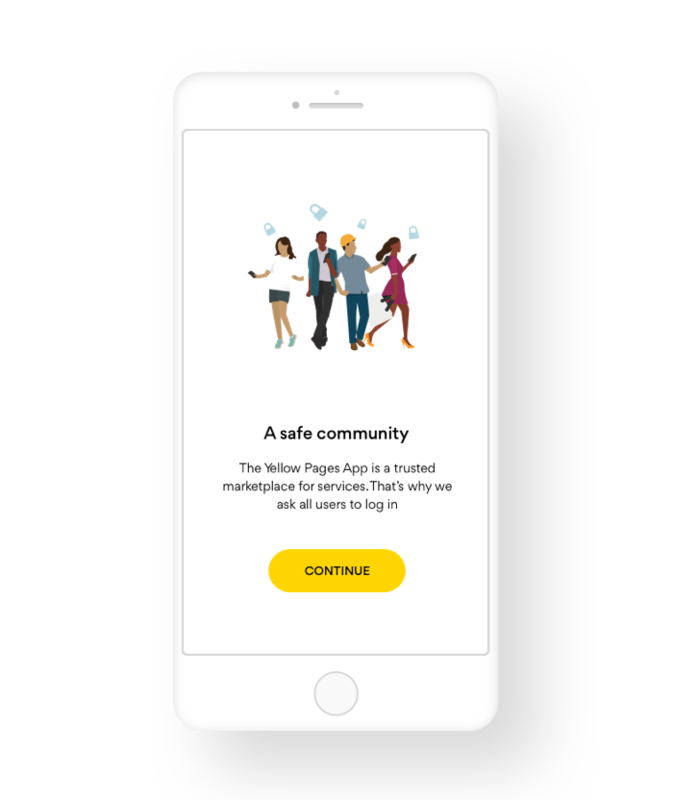 Get The Yellow Pages App on iOS or Android. Find the right person for the job. Right away. Get instant access to the best service providers in your area. 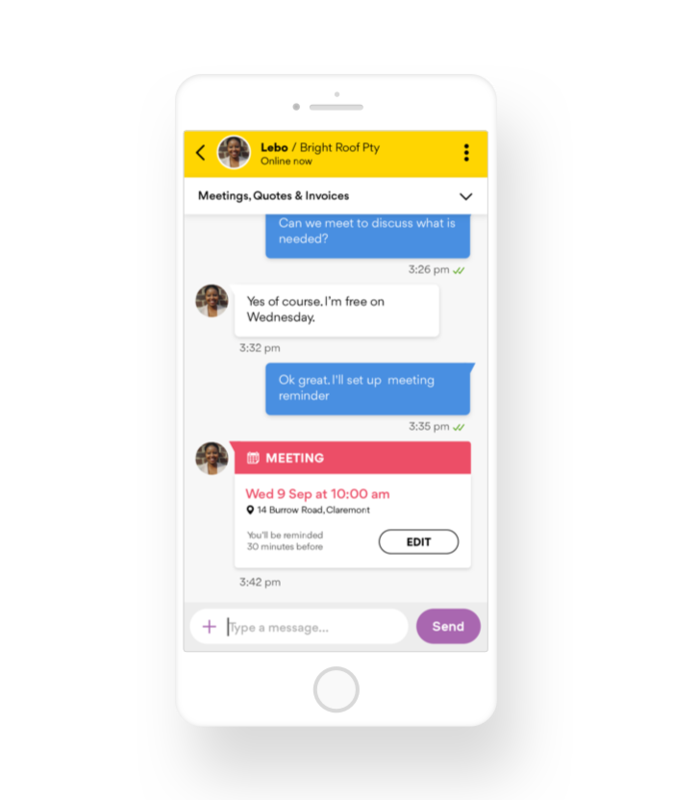 Stay in touch and up to date with one-to-one chat. Discuss your job requirements, share photos and record conversations all in one place. Keep your location and personal information private until you're ready to share. 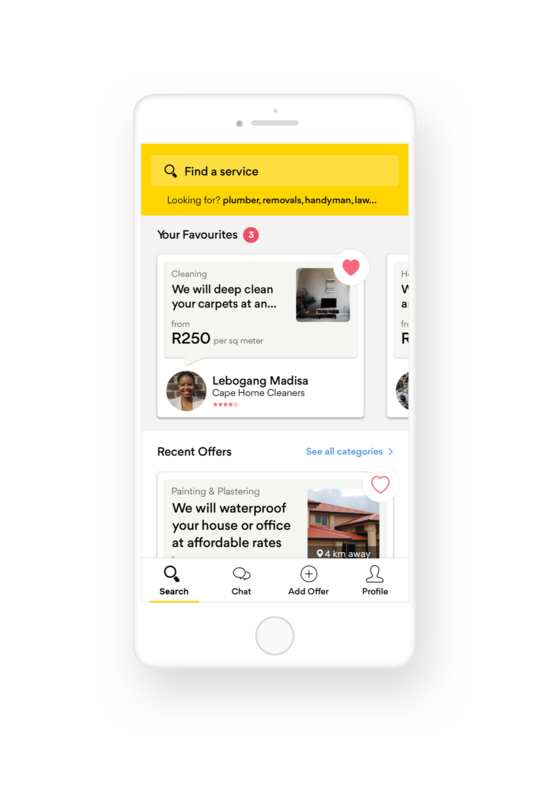 Easily browse the best services in your area. Find the right service at the best price. Stay invisible. No spam or unwanted contact.